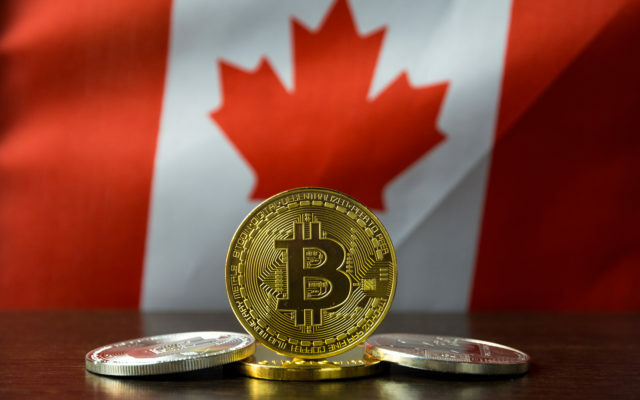 At least four different studies by institutional authorities indicate that between 3 and 5 percent of people in Canada own Bitcoin. Bitcoinist reported in July that 500,000 people in Ontario own cryptocurrencies. The findings were revealed in a survey of more than 2,500 Ontarians conducted by the Investor Office of the Ontario Securities Commission (OSC).